Avery C. Edenfield is an assistant professor in Technical Communication and Rhetoric at Utah State University. 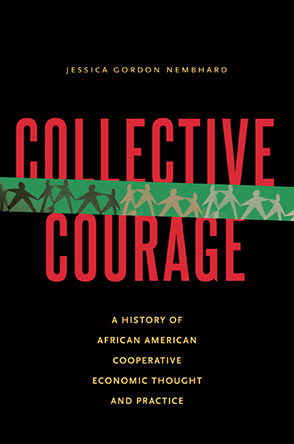 Avery researches professional communication in cooperatives, collectives, and nonprofits. He has hosted several workshops on writing, including at the NASCO 2016 Institute and the 2017 ACE Institute. Avery is a member of several cooperatives and has been involved in cooperative development and governance since 2012. He has published on writing in cooperatives in the Journal of Technical Writing and Communication, Technical Communication, and Nonprofit Quarterly.